Francis Crawley lectures in philosophy and literature at the Free University of Brussels. 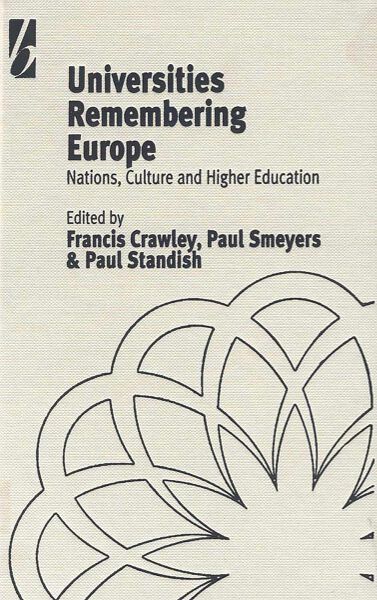 Paul Smeyers is Professor at the Faculty of Psychology and Educational Sciences of the Catholic University of Leuven. Paul Standish is Senior Lecturer in the Institute for Education and Lifelong Learning at the University of Dundee.